We’re committed to exceptional quality at every stage of your project. 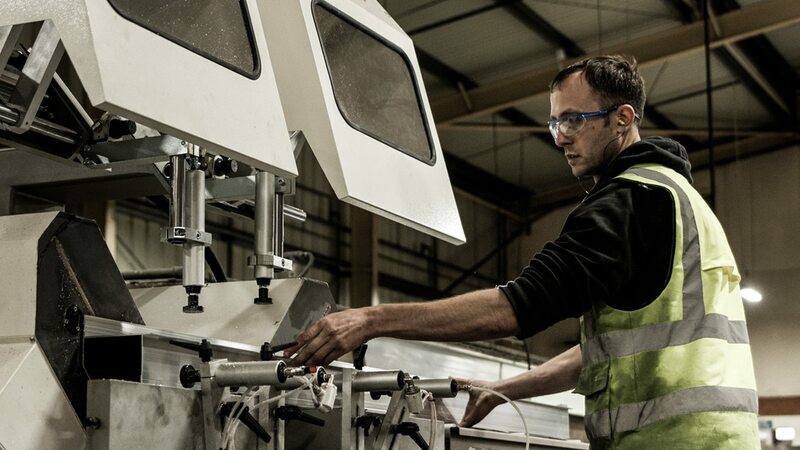 Our complete range of extrusion and fabrication services is delivered by a global network of specialists, keeping our prices competitive and our lead times short. At Edmo, it’s not just about what we do. It’s about who we are and how we work to exceed customer expectations at every stage of a project. We believe in exceptional quality, and it shows.